Today, I am thinking about God’s unexpected good. We are wrapping up our series on God’s intimate relationship with us. 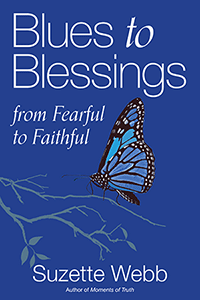 We’ve been talking about how we are so connected to God that He knows just how to bless us. He knows your prayers, both spoken and unspoken. He knows when you are kind just for the sake of being kind, and He knows how to surprise you with a blessing in return. Because we are in a relationship with God, there are some things that we have just come to expect from Him, such as Him answering our prayers. Yet there are also things we can’t expect God will send our way. This is God’s unexpected good, or the good that you didn’t even think to ask for. This was certainly the case for Joseph. As we know, Joseph was an innocent man who was enslaved and imprisoned. His prayer was simply to be released from prison and to have his name restored after his innocence was proclaimed. He could envision these two things. He could wrap his mind around what it looked like to be a free man. But, Joseph couldn’t envision God’s unexpected good for him. He didn’t know that God would make him governor of Egypt, reunite him with his family, and give him a loving wife. 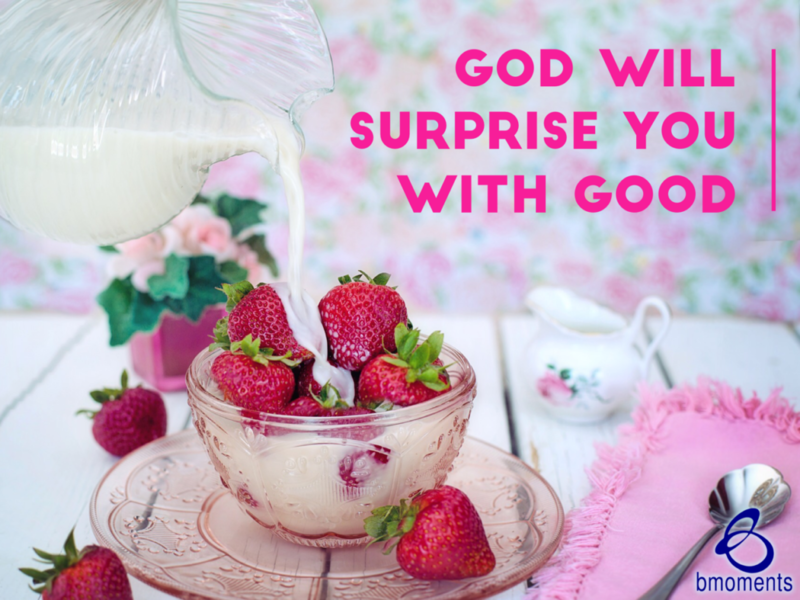 So today, know that God has unexpected good for you.